If you are considering getting into business for yourself, buying an existing company could be an excellent option. You will get the opportunity to use your skills and experience to expand operations at the enterprise that you purchase. Many small businesses see a sharp jump in revenues and profits soon after a new owner takes charge. But identifying the right business is not an easy matter. You have to consider a number of factors, including the industry that you want to get into, the geographical location of the company that you will buy, and the size of your proposed acquisition. Of course, there is also the critical matter of the price that you will pay for the company you have identified. 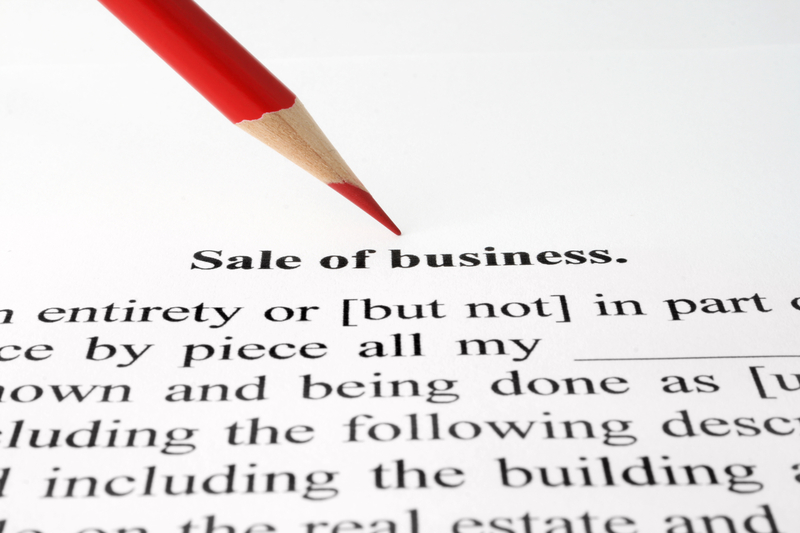 Here are some areas that you should look into before finalising your acquisition. Why does the current owner want to sell? While there are many legitimate reasons for a small business owner to be looking for a buyer, it is important that you understand why the company that you have identified is up for sale. In “7 questions to ask before buying a business,” Kayleigh Kulp advises buyers to carry out a thorough review of the target company’s bank statements, profit and loss statements, contracts with suppliers and employees, and tax returns. Very often, it is just a matter of asking the existing owner the right questions in order to understand why the business is being sold. Your queries may unearth facts that lead you to drop the company from your shortlist. Can you afford the acquisition? Well-run and profitable businesses are expensive to purchase. After all, you will be taking over a company that has paying customers, a solid brand, and a reputation established over many years. But don’t forget the risks involved. The previous owner may have developed a strong personal rapport with many of the large customers. You need to be certain that they will continue buying after you take over. How much should you pay to acquire a business? The answer obviously depends on its revenues, the cash flow it generates, and the assets on its books. But a general guideline provided on the U.S. Small Business Administration website advises that you should not spend more than 15% of your net worth to buy a business. What happens after the sale? Before you actually commit to acquiring the selected company it is a good idea to check whether the owner would be open to helping you post-sale if the need arises. A blog post on Intuit’s QuickBooks website also advises that you should speak to the employees of the company that you are planning to buy to get an idea of what they think about the takeover. Don’t be in a hurry to close the transaction – Carry out a thorough due diligence exercise before you make up your mind about buying the small business that you have identified. The extra time and effort that you put in at the pre-acquisition stage will help you take the right buying decision.